As a traveler, there is no better way to discover any place than to give the local cuisine a try. While India has enough colas in the market, each state in the country also has its own unique beverages that can tell you something about the local food habits. 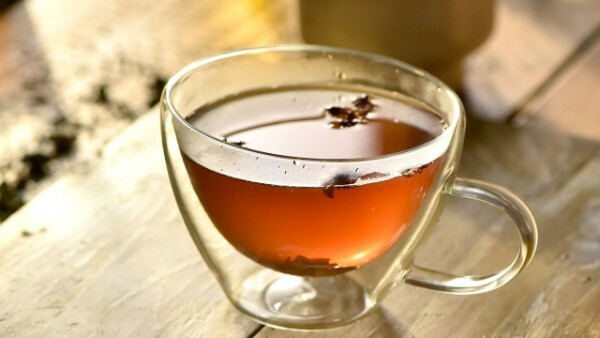 From aromatic herbal teas to cooling summer drinks and local alcoholic beverages, there is a lot on our list of best local beverages that you need to include in your food bucket list. You can find most of these at fancy restaurants as well as in local street shops, so just take a sip or go all in for a long chug! A specialty from the northern state of Punjab, lassi in its most basic form is a creamy blend of yogurt, water and spices. Depending on your taste, you can either go for its sweet or salty version. 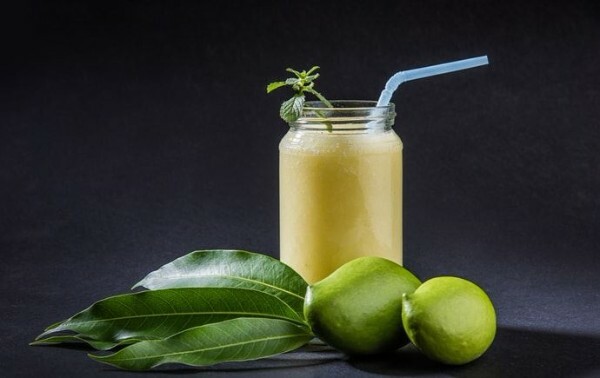 Its fruity version — the mango lassi, which is prepared by adding mango pulp to it — has become really popular in US, UK, Singapore and other parts across the globe. 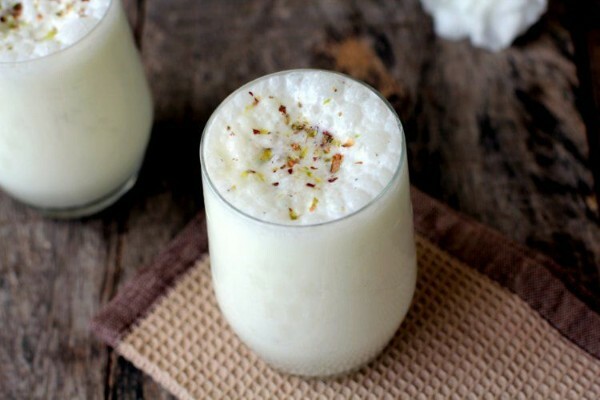 Lassi also has a cannabis variation of it called Bhaang Lassi which is consumed during the festival of Holi. Rich in aroma and flavor, Kashmiri Kahwa is prepared by infusing green tea with a range of spices including cinnamon, saffron and cardamom. It is generally served with crushed almonds and walnuts, along with sugar or honey on the side. At some places, Kashmiri roses are also added to the preparation for a stronger aroma. A popular beverage in regions of Tibet, Sikkim and Ladakh, you can also find variations of this drink in Nepal and Bhutan. The main ingredient in Po Cha is fresh yak butter which is then mixed with tea leaves, salt and water. 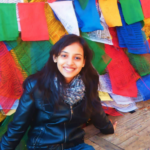 This butter tea is high in calories and is suited to counter the cold at higher altitudes. 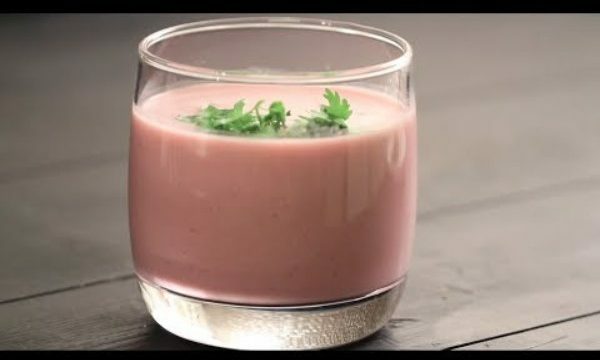 Sol Kadhi’s vibrant pink color comes from the fleshy skin of kokum, a fruit that is rich in antioxidants. 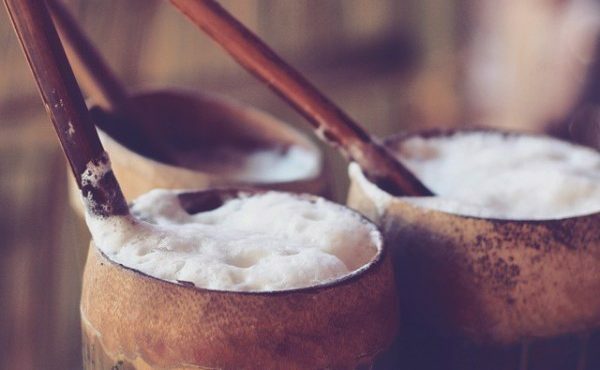 This beverage is made from kokum, coconut milk and water. 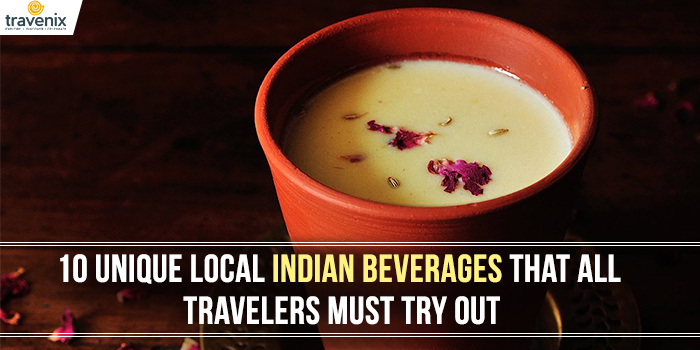 A beverage from the western states of Maharashtra and Goa, it usually consumed along with rice. It is said to help in the digestion process and is considered an excellent antidote for acidity. 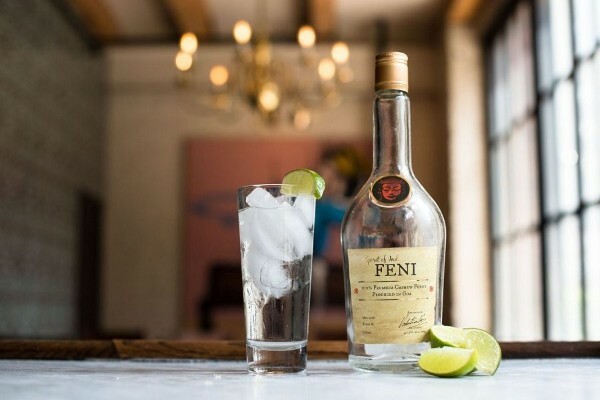 Feni is a local alcoholic beverage that is produced only in Goa. Available in cashew and coconut flavors, it has an alcohol content that is even higher than in vodka! To make coconut feni, sap from the severed shoots on a coconut tree is used while cashew feni is made from cashew apples. Best served chilled, Thandai is a summer beverage that is prepared using a mixture of milk, almonds, fennel seeds, pepper, cardamom, saffron, watermelon kernel, pepper, rose petals and sugar. It is consumed mostly during the festivals of Holi and Shivratri. 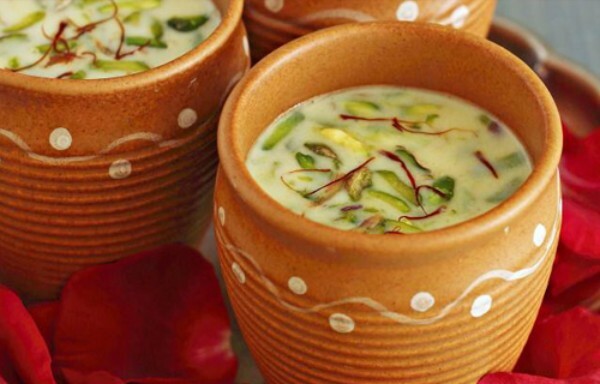 On these festivals, Thandai’s cannabis variant — Bhaang Thandai, is a popular drink. Call it a beverage or a dessert, you cannot deny that Falooda is a summer favorite that you can’t get enough of. 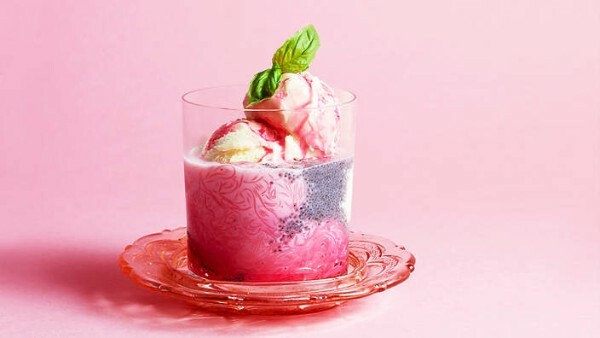 It is made by mixing milk with vermicelli, rose syrup, sweet basil seeds and some pieces of jelly. Its liquid is rich in flavor and creamy and is usually topped with a scoop of ice-cream. You can also find other different flavors of faloodas around; chocolate, rose and dry fruits are some of the popular ones. A must-have for harsh summers, Aam Panna is said to instantly re-energize and hydrate you. It is made by blending raw mango pulp with cumin, mint leaves, sugar and other spices. Originally a drink from North India, you can find it being sold commercially throughout the country too now. It is rich in Vitamin C, so it is a powerful antioxidant. Rice is an integral part of Naga cuisine, so it doesn’t come as a surprise that they use it to make beverages as well. Zutho is one of the three types of rice beer that is popular in the state. Made from fermented rice, Zutho has a fruity aroma and is slightly sour in taste. It is consumed by various Naga tribes and each one has a slight variation of their own in the recipe. Simple to make, Variyali Sharbat is a favorite cooling summer drink in Gujarat. It has a mixture of cardamom, fennel seeds, poppy seeds and other spices. It can be made in less than 15 minutes if you have the ingredients at home. It’s known for its cooling benefits for the body and helps with digestion and weight loss. We’ve just covered ten of them, but there are so many more local beverages that are worth trying. Which local beverage do you like the most? Do let us know in the comments section below. Also, since we are talking about beverages, check out the different types of tea varieties that you can try out!